When You Buy 2-Wednesdays Wine Sale, 2-6-19! On Wednesday, 2-6-19, all Domestic Red Wine is 15%-Off when you buy any 2+ bottles of any Domestic Red Wine in the store! https://winedenver.net/wp-content/uploads/2017/04/Background-300x300.png 0 0 admin https://winedenver.net/wp-content/uploads/2017/04/Background-300x300.png admin2019-02-05 16:38:482019-02-05 16:38:48When You Buy 2-Wednesdays Wine Sale, 2-6-19! Free Friday Wine and Beer Tasting, 1-25-19! On Friday, 1-25-19, our featured beers will be the TRVE Brewing Co. World’s Blood High Plains Ale, from Denver, CO, as well as the Founder’s Brewing Co. Centennial IPA, from Grand Rapids, MI. For our featured wine, we will be pouring the Degli Azzoni Sette Finestre Fossalupara Marche Rosso, from Central Italy. We will have all of these open for tasting and discounted between 1pm-6pm. We look forward to seeing everyone at the tasting! http://winedenver.net/wp-content/uploads/2019/01/20190124_151919-e1548369970525.jpg 2975 2976 admin https://winedenver.net/wp-content/uploads/2017/04/Background-300x300.png admin2019-01-24 15:47:032019-01-24 15:47:03Free Friday Wine and Beer Tasting, 1-25-19! When You Buy 2-Wednesdays, 1-23-19! On Wednesday, 1-23-19, all Domestic White Wine is 15%-Off when you buy any 2+ bottles of Domestic White Wine in the store! https://winedenver.net/wp-content/uploads/2017/04/Background-300x300.png 0 0 admin https://winedenver.net/wp-content/uploads/2017/04/Background-300x300.png admin2019-01-22 16:21:372019-01-22 16:21:37When You Buy 2-Wednesdays, 1-23-19! 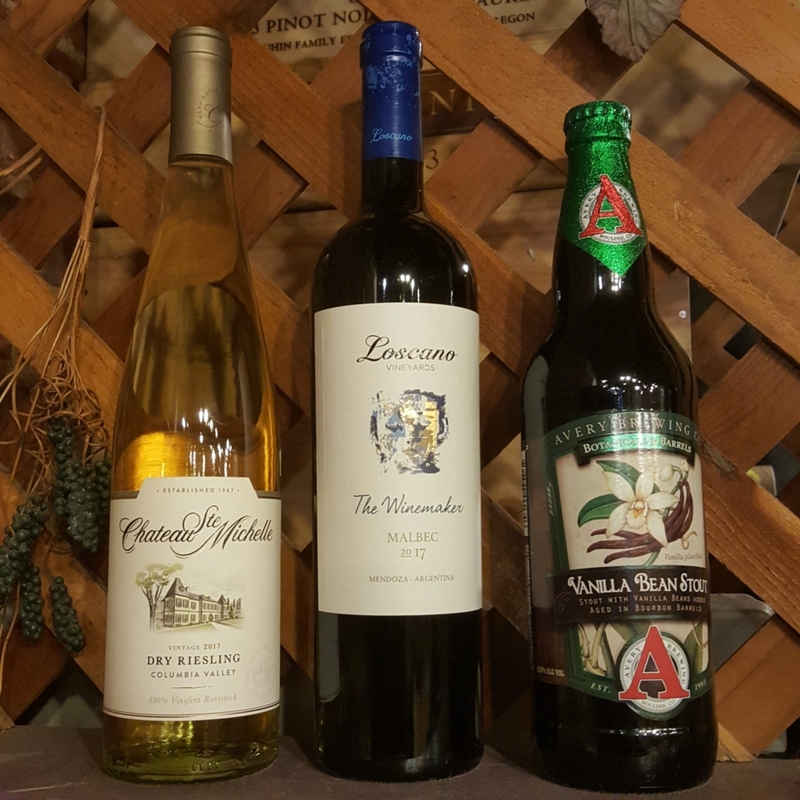 Free Friday Wine and Beer Tasting, 1-18-19! 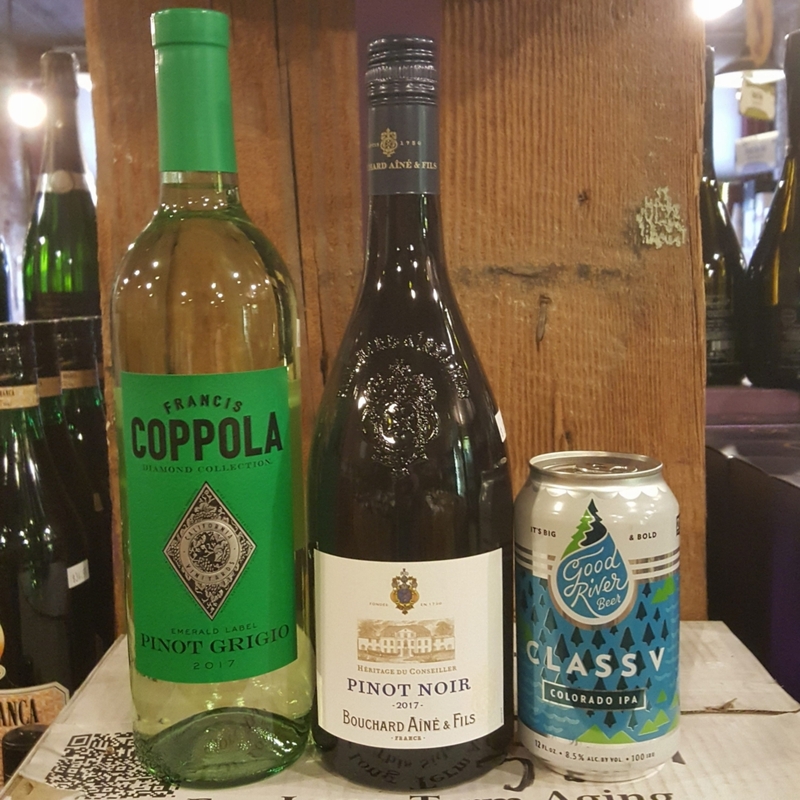 On Friday, 1-18-19, we will be pouring the Francis Coppola Diamond Collection Pinot Grigio 2017, from California, as well as the Bouchard Aîné & Fils Pinot Noir 2017, from the Languedoc-Roussilion region of France. Our featured beer this week is the Good River Beer Class V Colorado IPA, from Denver, CO. We will have all of these open for tasting and discounted between 1pm-6pm. We look forward to seeing everyone at the tasting! http://winedenver.net/wp-content/uploads/2019/01/20190117_145342-e1547764205377.jpg 2975 2976 admin https://winedenver.net/wp-content/uploads/2017/04/Background-300x300.png admin2019-01-17 15:35:202019-01-17 15:35:20Free Friday Wine and Beer Tasting, 1-18-19! When You Buy 2-Wednesdays, 1-16-19! On Wednesday, 1-16-19, all Imported Red Wine is 15%-Off when you buy any 2+ bottles of Imported Red Wine in the store! https://winedenver.net/wp-content/uploads/2017/04/Background-300x300.png 0 0 admin https://winedenver.net/wp-content/uploads/2017/04/Background-300x300.png admin2019-01-15 21:18:152019-01-15 21:18:15When You Buy 2-Wednesdays, 1-16-19! 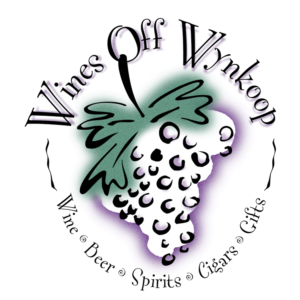 Free Friday Wine and Beer Tasting, 1-11-19! 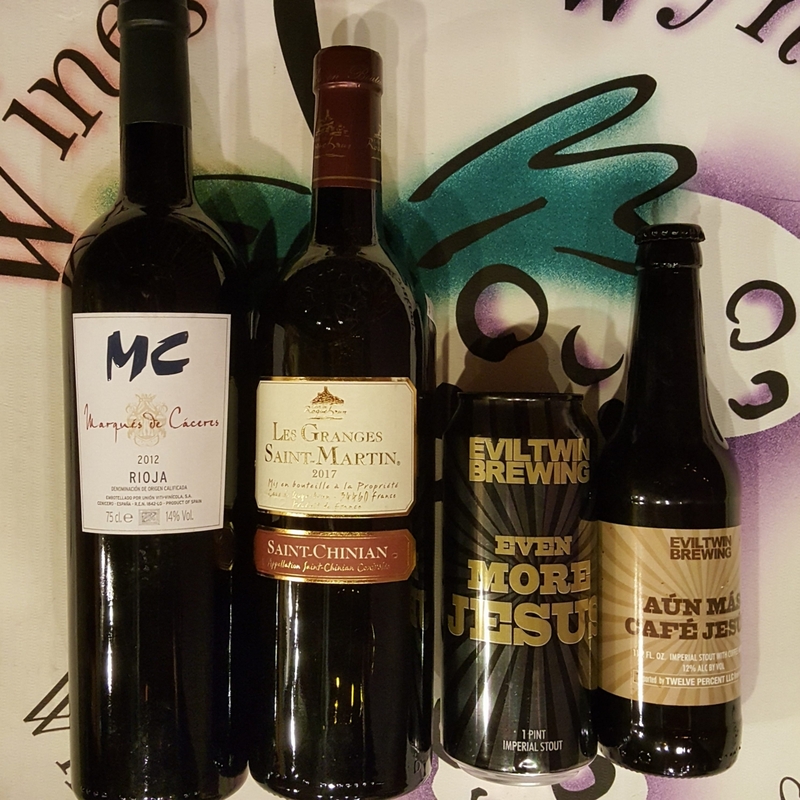 On Friday, 1-11-19, we will be pouring the Marqués de Cáceres MC Rioja 2012, from Spain, as well as the Cave de Roquebrun Les Granges Saint-Martin Saint-Chinian 2017, from the Languedoc-Roussillon region of France. The beers featured are from Evil Twin Brewing in Stratford, CT. The first beer is the Even More Jesus Imperial Stout, followed by the Aún Más Café Jesús Imperial Stout with Coffee. We will have all of these open for tasting and discounted between 1pm-6pm. We look forward to seeing everyone at the tasting! http://winedenver.net/wp-content/uploads/2019/01/20190110_143455-e1547157459555.jpg 2975 2976 admin https://winedenver.net/wp-content/uploads/2017/04/Background-300x300.png admin2019-01-10 15:05:242019-01-10 15:05:24Free Friday Wine and Beer Tasting, 1-11-19! When You Buy 2-Wednesdays, 1-9-19! On Wednesday, 1-9-19, all Imported White Wine is 15%-Off when you buy any 2+ bottles of Imported White Wine in the store! We special order, deliver downtown for free to both residences and businesses ($50-minimum in December), and have free parking next to the store in the alley. We appreciate your business, and look forward to continuing to serve you! And our ears are always open on how we may better serve you, so please let us know how we might improve. https://winedenver.net/wp-content/uploads/2017/04/Background-300x300.png 0 0 admin https://winedenver.net/wp-content/uploads/2017/04/Background-300x300.png admin2019-01-08 15:57:152019-01-08 15:57:15When You Buy 2-Wednesdays, 1-9-19! 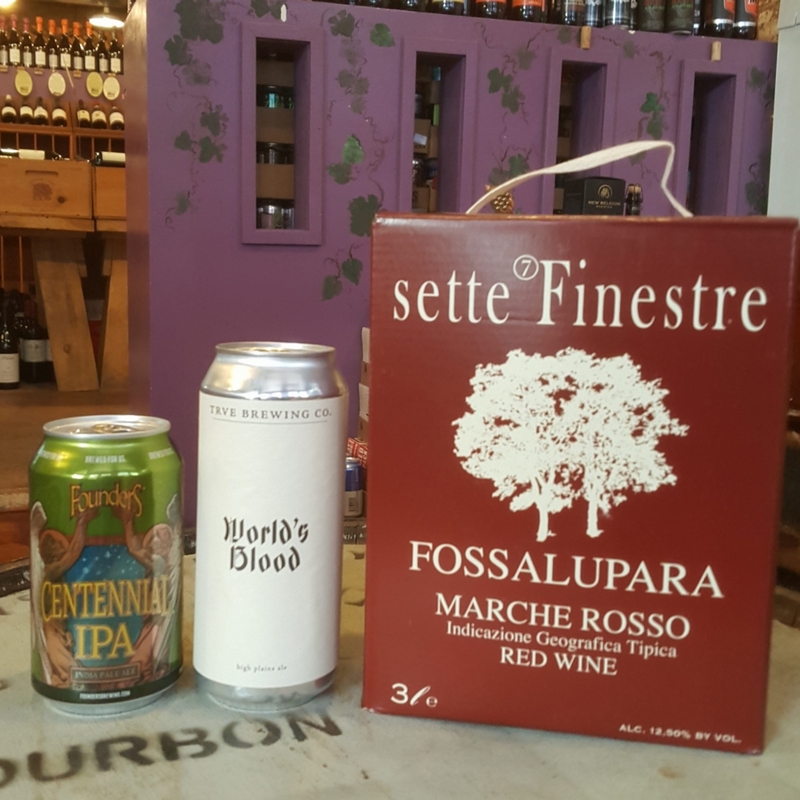 Free Friday Wine and Beer Tasting, 1-4-19! On Friday, 1-4-19, our featured wine is the Podere Ciona “Semifonte” Toscana 2014, from Italy. 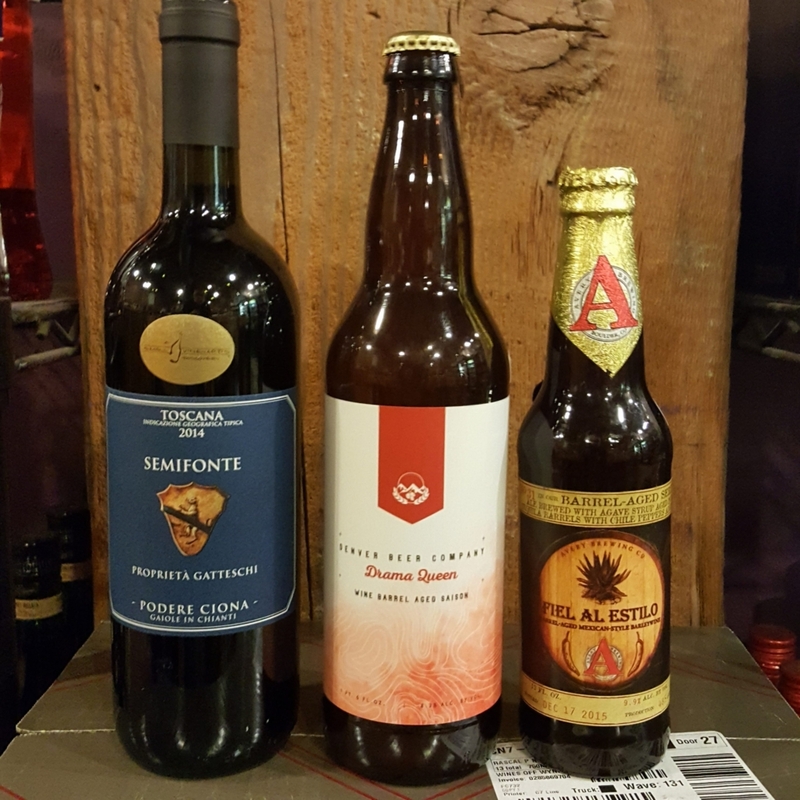 We are featuring two local craft beers, the Denver Beer Company’s Drama Queen 2018, a Wine Barrel-Aged Saison, as well as the Avery Fiel Al Estilo 2015, a Barrel-Aged Mexican-Style Barleywine, from Boulder, CO. We will have these open for tasting and discounted from 1pm-6pm! We look forward to seeing you at the tasting! http://winedenver.net/wp-content/uploads/2019/01/20190103_141659-e1546551293688.jpg 2975 2976 admin https://winedenver.net/wp-content/uploads/2017/04/Background-300x300.png admin2019-01-03 14:45:532019-01-03 14:45:53Free Friday Wine and Beer Tasting, 1-4-19!